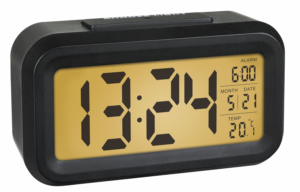 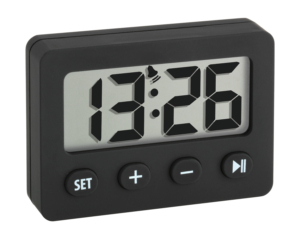 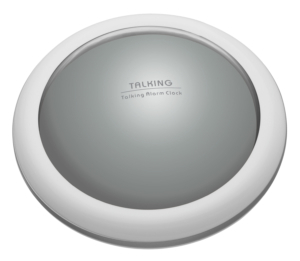 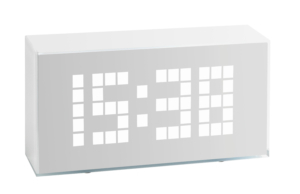 This modern designer alarm clock with no corners or edges fits harmoniously into any environment. 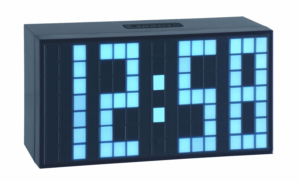 The large, orange LED luminous numbers are clearly visible even in the dark. 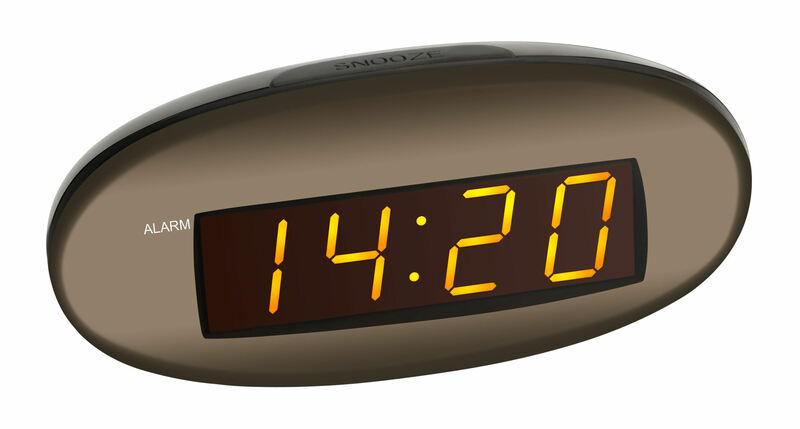 With the built-in alarm, you always start the day well and on time. 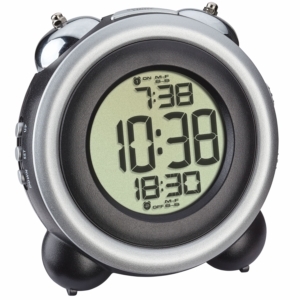 And if you don’t want to get up right away, the snooze function lets you wake up a few minutes later.